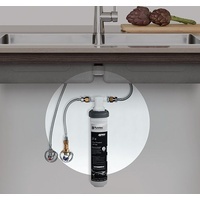 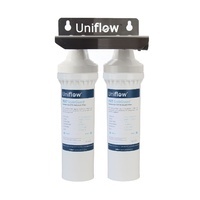 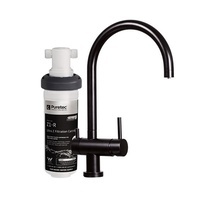 The Uniflow Lead Reduction Undersink Water Filter System is perfect for the home and office water supplies. 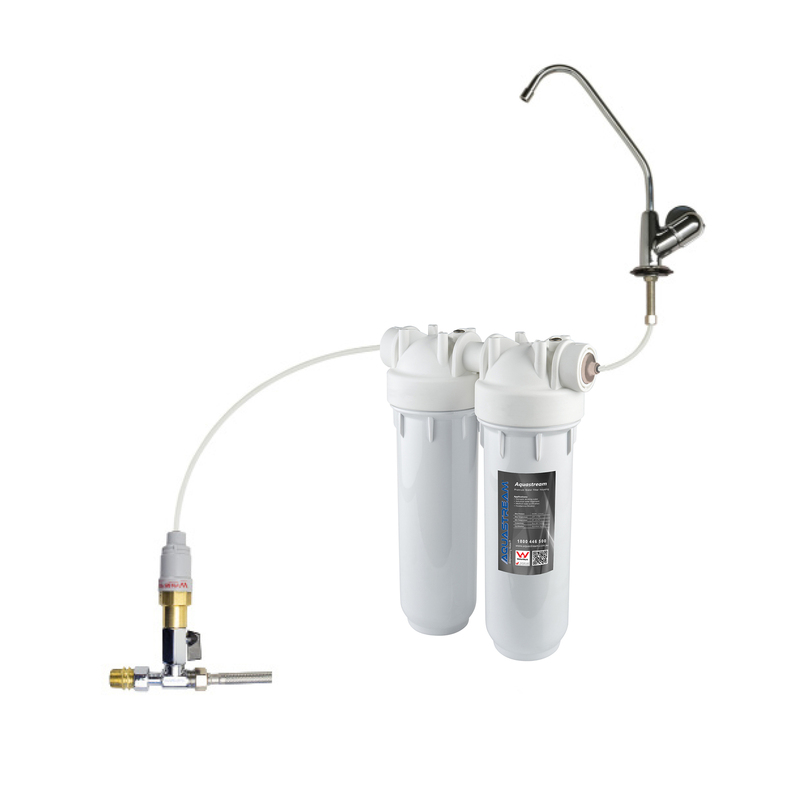 This system reduces sediments and particles from your water as well as chlorine and chemicals, heavy metals and lead. 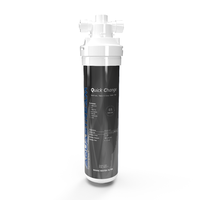 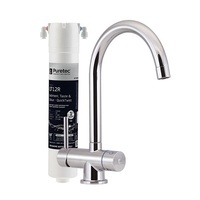 Equiped with high quality sediment pre-filter and Matrix Pb1 Lead Reduction Cartridge, this system is desined to reduce contaminants from your town water supply including Chlorine and other chemicals, dirt, rust and other particals commonly found in Australian water supplies. 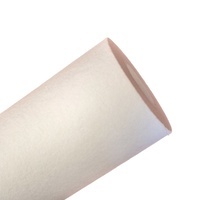 First Stage - 10" Polyspun Sediment Cartridge with 1 micron performance reduces dirt and rust particles in the water supply and protects the final stage carbon filter. 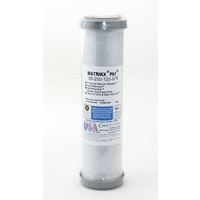 Second Stage - 10" MatriKX Pb1 cartridge with 0.5 micron performance reduces chemicals such as chlorine and bad tastes & odour as well as removing cysts, heavy metals and lead reduction up to 10,000 litres. 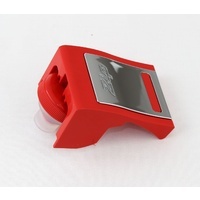 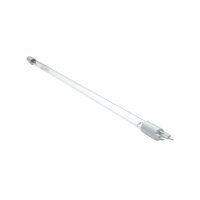 Product Enquiry Form Complete this form to email us your enquiry about FTU-1025-HM.